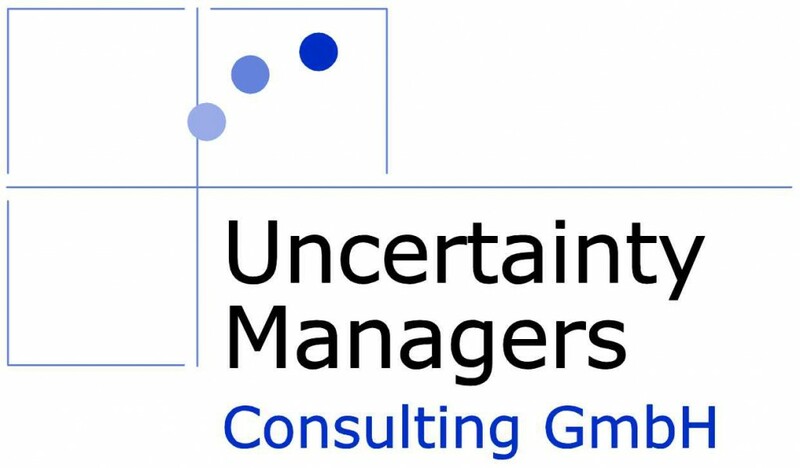 I started my own strategy consulting firm, Uncertainty Managers Consulting GmbH, in April 2007. The focus is to create intelligent tools and concepts for companies to use in their corporate development and other planning processes. I help companies to make their own decisions in a dynamic, uncertain world. The concepts include strategic simulation as well as various concepts for dynamic forecasting, innovation processes and strategic information management. To show some of the concepts of Uncertainty Managers and regularly share some interesting insights into different matters connected to company planning and the future, I write in Strategies for Uncertainty. Please feel welcome to regularly follow that page or get a preview of the updates on RSS, Facebook or Google. I will link some of the articles from my regular Facebook profile or Twitter, as well, but primarily, the updates will be on the respective pages. Before starting Uncertainty Managers Consulting, I worked as a manager/project leader and partner at the Galileo Consulting Group in Ingelheim. My work was mainly focused on strategic decision management using the simulation based approach Interactive Strategic Modeling (ISM). Most of my work was for the pharmaceutical, chemical and high tech industries, besides some logistics companies. Before that, I was an Associate at The Boston Consulting Group in Frankfurt, working mostly in the banking and healthcare practices. You find BCG under www.bcg.de (in German) or www.bcg.com (in English).